This is extremely important for the functioning of your brain because the brain is fuelled mostly by the glucose in your body. When the level of glucose drops, the body becomes stressed and starts producing stress hormones. Those who regularly experience this can testify to the amount of anxiety it induces. By sticking to a proper diet which is healthy and high on protein and by ensuring that magnesium levels are high you can ensure that your blood sugar level stays stable. 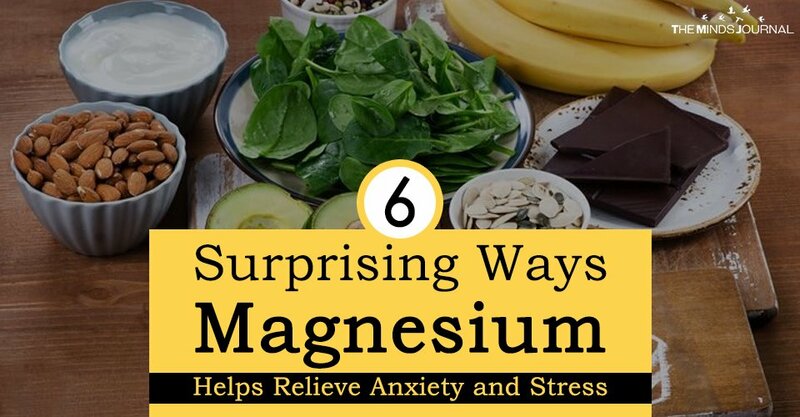 A steady intake of magnesium will help you maintain a steady hold over the reins of your life. You’ll be in a good mood, stress won’t get to you, you will concentrate better, no longer crave different foods, feel more energetic and feel better rested after a night’s sleep. As small as this change may seem to you, it will greatly affect every other aspect of your life and you will no longer feel overwhelmed by all that is happening around you. 6. A cup of almond milk without any added sweeteners. Just blend all this together and you’ve got a power-packed, delicious shake. You can also choose other dark leafy greens, pumpkin seeds, cashew nuts, dark chocolate, and avocado and make them part of your drink because all these ingredients contain high levels of magnesium. In your regular diet, whole grains, salmon, and tofu can be used to ensure that you don’t develop a deficiency. 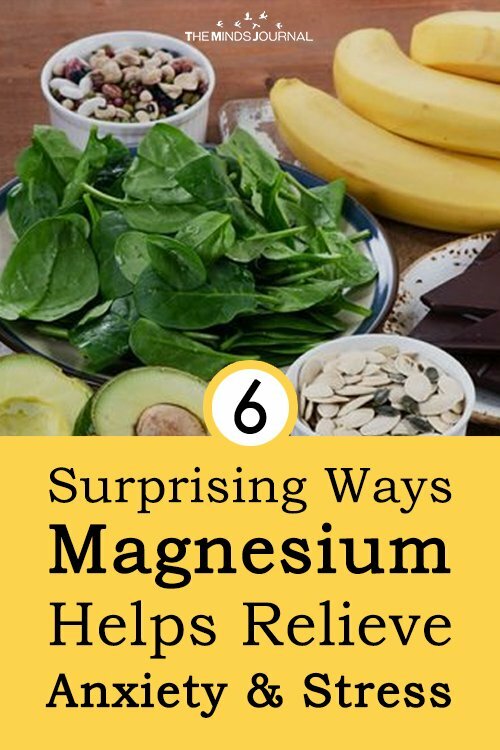 “I find it funny that more doctors aren’t clued into the benefits of magnesium because we use it all the time in conventional medicine.” – Mark Hyman, M.D., author of The Ultra-Metabolism Cookbook and The Ultra-Mind Solution.